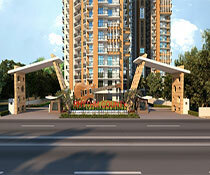 Earthcon Sanskriti is ready to move in a project with all the latest features. 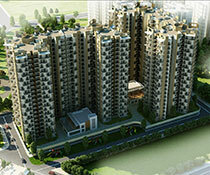 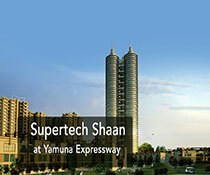 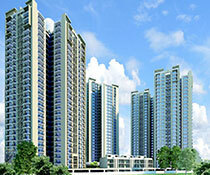 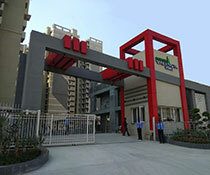 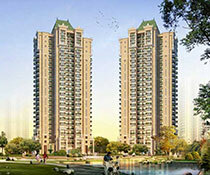 It is strategically located in Sector-1 of Greater Noida. 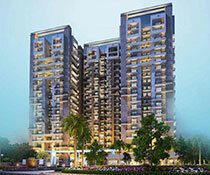 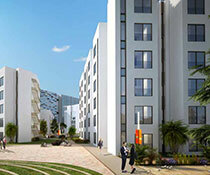 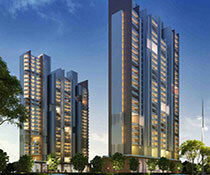 It offers 2 BHK and 3 BHK apartments which are very spacious and cross-ventilated. 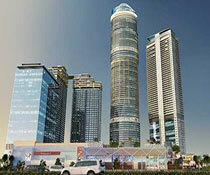 Earthcon is located in a very ideal location as all the civic utilities and major institutions in proximity. 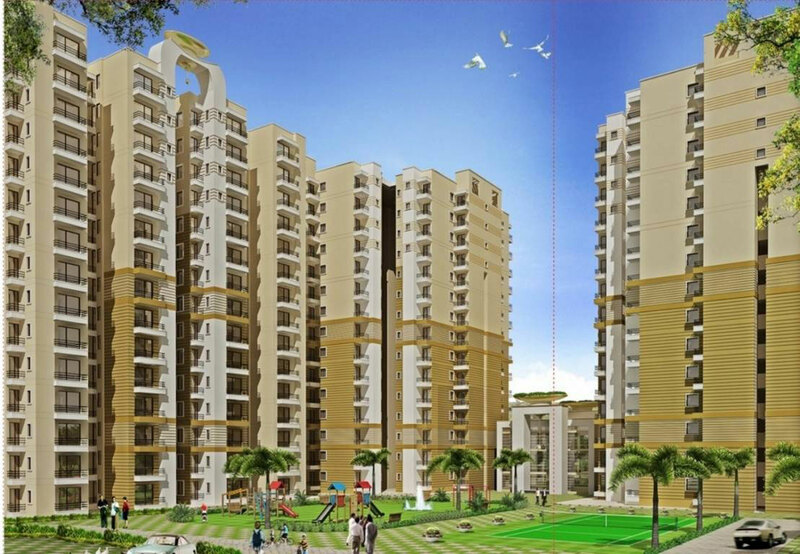 It is a RERA registered project spread over 5 acres of land with 5 towers and 635 units in total and with 75% of open space for an eco-friendly environment. 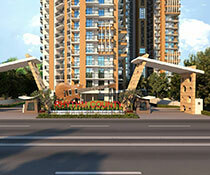 The project is designed by artistic architects and the project thus offers a spectacular view in every direction. 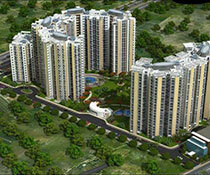 Various facilities are imparted to the project. 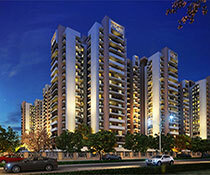 Outstanding amenities like Acupressure Park, sports facilities like badminton court, basketball, cricket pitch, lifts, swimming pool, clubhouse, intercom, gym area and children's play area are provided here. 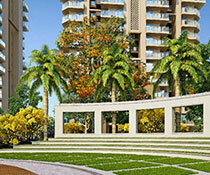 Some other facilities like barbeque, billiards, gazebo, landscape garden; rainwater harvesting and garbage disposal are also present. 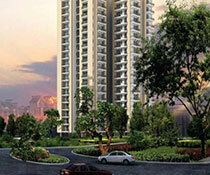 The project fits perfectly with a modern lifestyle with all these lavish facilities.